It’s not a secret that many enter the options world because they are undercapitalized and want to get rich quickly. No one wants to get rich slowly by averaging 8% a year. The only way to get rich by making 8% a year is if you are already rich. Options trading can be very challenging. Developing traders are attracted by the leverage options offer, and professionals love the ability to manage risk in a more precise way. Options are not the magic solution to any problem under the sun. They will magnify your trading weaknesses. If you are a lousy, impatient trader, options will help you lose your money quicker. If you know how to pick stocks, size your positions properly, and time your market exposure, options can help you boost your returns significantly. How to use momentum to find stocks that can go up 30% to 100% in 3 to 6 months. When to enter and when to exit those stocks. Which options strategies to choose to ride those powerful trends and potentially achieve 500% to 2000% returns. Why options can be a superior risk management tool and how to use them to enhance your returns in momentum stocks. How to size your option positions so you don’t blow up your account. How to use weekly options for swing trading. 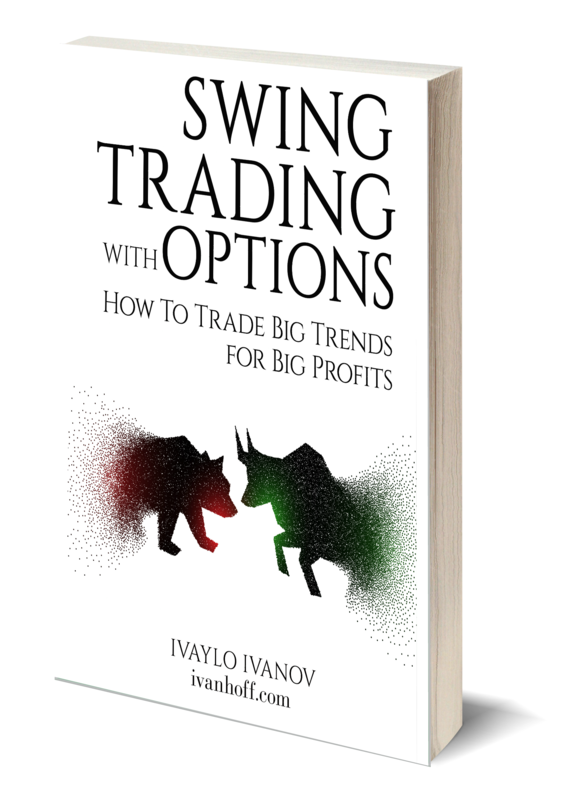 When to use options for swing trades and how much to risk. When to buy them and when to sell them. How to handle the mental side of trading and become consistently profitable. How to manage your overall market exposure and create a plan you can actually follow. 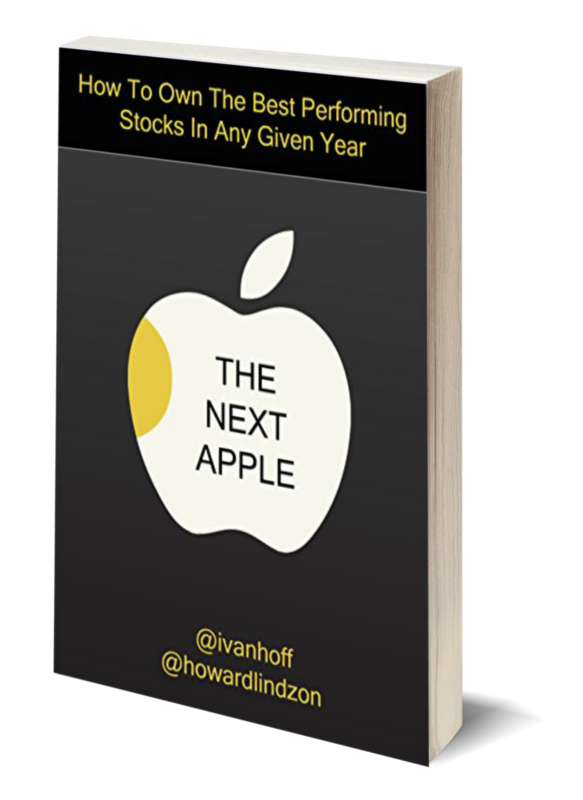 This is an easy-to-read and easy-to-understand guide filled with practical examples, market wisdom, and hundreds of annotated stocks and options charts. There are no complicated and sophisticated options strategies. Everything is as simple as possible. I hope you will enjoy it and find it extremely useful and maybe, even eye-opening. 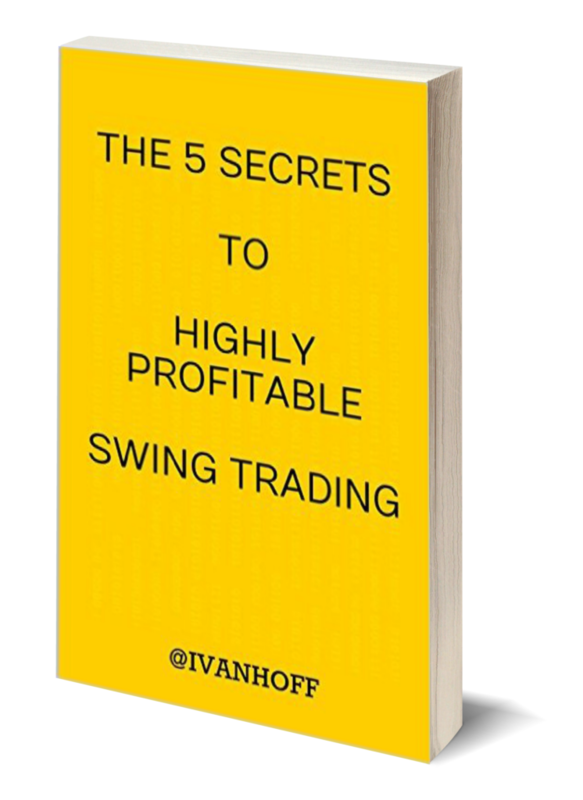 If you expect complex multi-leg non-directional options strategies and a magic recipe, this book is not for you. Don’t waste your money. More importantly, don’t waste your time. 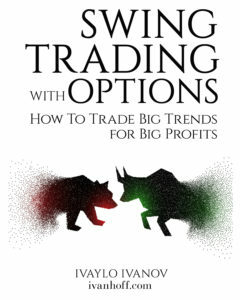 But if you want to learn how to consistently pick stocks with great upside or downside potential, how to express your bullishness or bearishness via simple call or put options, what type of options to buy – what duration, what strike, when to buy them and when to sell them, how to manage risk and achieve superior returns, then this practical guidance might be what you have been looking for. Every time I write a book, I always promise myself that it will be the last one. It takes so much time and effort, but then I realize how much I actually learn while sharing my thoughts and experience in an easy-to-absorb manner. 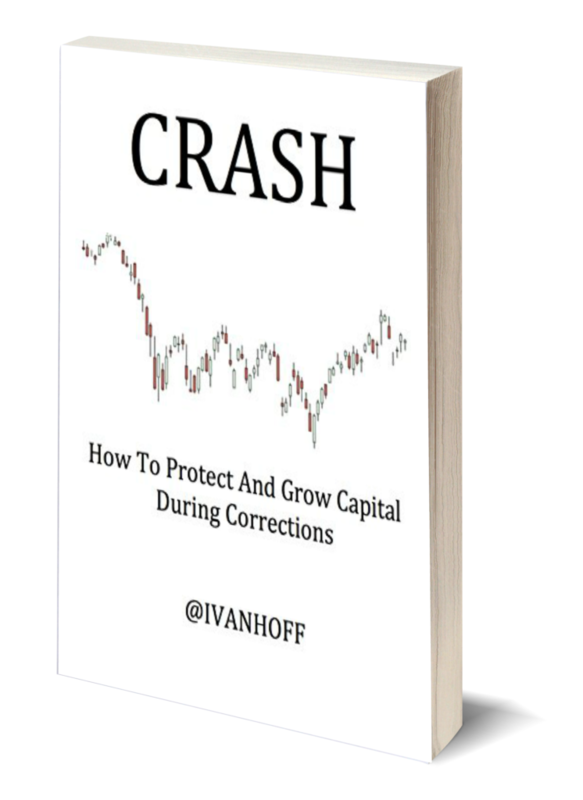 As always, I benefited tremendously from the whole process of writing this options book – the research, the charting, the thinking, the reviewing of my options trades and journal have been an invaluable experience. I am a better and more profitable market speculator because of it. 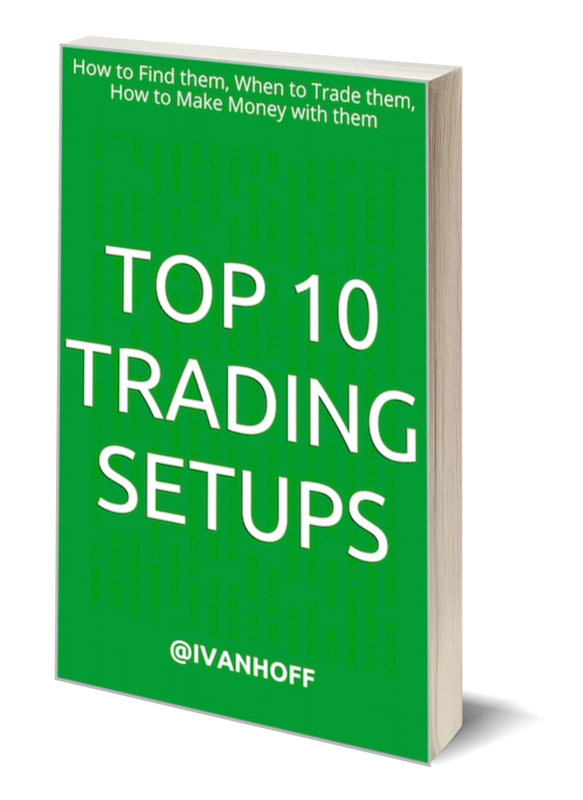 I am confident it can help your trading process and returns, too. What You Can Learn in This Book. One – The Power of Options – Pros and Cons. Two – How to Follow Big Trends with Call Options. Three – Swing Trading with Call Options. Four – How to Trade Downtrends with Put Options. The book is available in digital and paper format.